Steve Jobs, who led Apple from near bankruptcy to the utmost fame and recognition in the technology world with his revolutionary ideas, he died with many projects in my head. In fact it was something you could guess, given the creativity of the former CEO of Apple, and a fact to anyone who has read the biography by Isaacson. 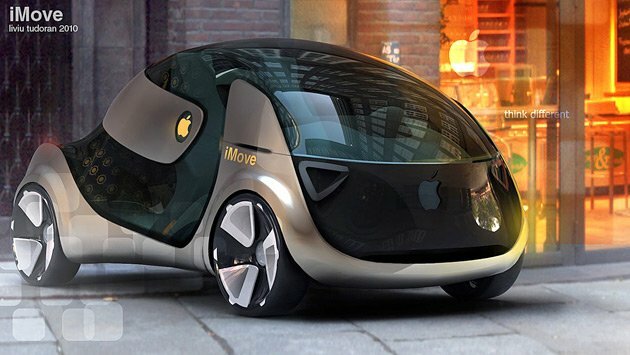 Now confirms what fans had already advanced with their own concepts, Apple thought of designing and manufacturing a car. And is that the judgment of Apple VS Samsung has served for all least to clarify the obvious , now provides new information for us to dream, Phil Schiller, vice president of worldwide marketing at Apple, confirmed on the stand that there was a time in which seriously considered the fact to design a motor vehicle offices in Cupertino. Specifically, before starting to produce the iPhone. Look at the car business - is a tragedy in America. 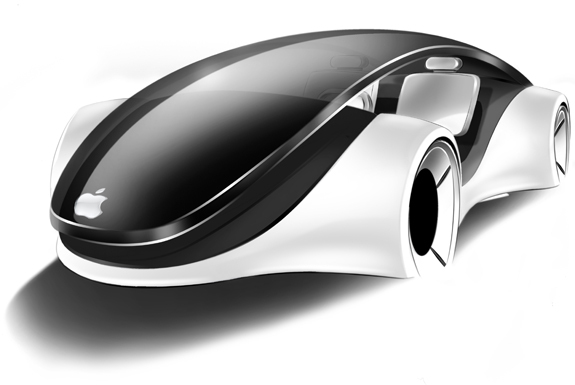 (...) Steve's dream before he died was to design an iCar. I probably would have captured 50% of the market. I never intended. Sounds crazy, right? The same Schiller thus qualifies as a journalist for the New York Times Nick Bilton. Personally I do not consider an idea as crazy, although not a market sector that the company is thoroughly familiar with Cook, in fact I think there is much room for innovation and technological improvement in the field of engine: Google has ventured to do cars that drive themselves, there are already cars parked without interaction with a human and onboard computers for quite some time, but how do you think Apple would have innovated the way we move?.